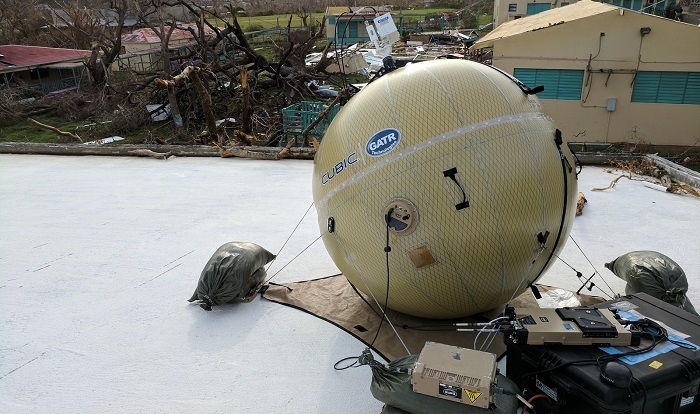 Cubic Mission Solutions (CMS) has now deployed its GATR satellite antennas and personnel to support hurricane disaster recovery operations in the US. Working with several of its global disaster relief customers, Cubic's GATR antennas were deployed on the islands of St. John and St. Thomas, U.S. Virgin Islands; Antigua Barbuda and St. Martin. On the island of St. John, the GATR antenna is providing communications, networking and high-bandwidth internet connectivity via satellite for a local clinic, hospital and pharmacy to ensure medications are refilled for patients on and off the island. With many hurricane victims displaced and separated from their homes and families, communication lines remain uncertain in the US from the past few days. Using its GATR antennas, Cubic has been able to help individuals stay connected to family and friends as well as assist the daily operations of medical personnel and first responders. The GATR 2.4 meter antenna is an inflatable, ultra-portable satellite antenna that can be packed and transported in two cases weighing less than 100 pounds each or less for smaller antennas. It has the capability to provide high-bandwidth communications in extreme environments and can withstand winds up to 75 mph. 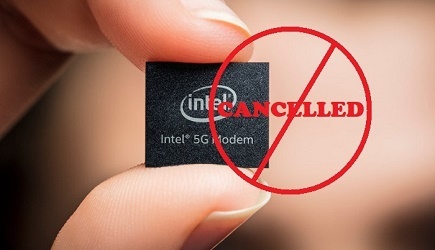 The antenna's portability, reliability and ease of setup make it a unique satellite communications (SATCOM) solution for the most critical military, government and first responder missions. Partnering with customers from military to nongovernmental organizations and international humanitarian aid groups, GATR antennas and support personnel have been deployed in response to natural disasters since 2005 when Hurricane Katrina struck the Gulf Coast. Additionally, GATR antennas were utilized earlier this month to aid Hurricane Harvey recovery efforts in Houston, Texas.